A few things to note about this chart. Around 79% of 18-29 year olds have music files, compared to only 14% of those over 64. Accordingly, the overall average US collection falls pretty close to the young end of the distribution, at 1444 songs. Also: collection sizes are self-reported, so should be taken as rough estimates. Minor differences in this chart probably don’t matter. For both reasons, the most important (and reliable) data here involves the first two age groups, 18-29 and 30-49. And as the chart makes clear, the key difference between them is not the change in average collection size, but in the median. From 18-29 to 30-49, average collection size falls from 1867 to 1398–about 25%. But the median plummets from 1000 to 400. 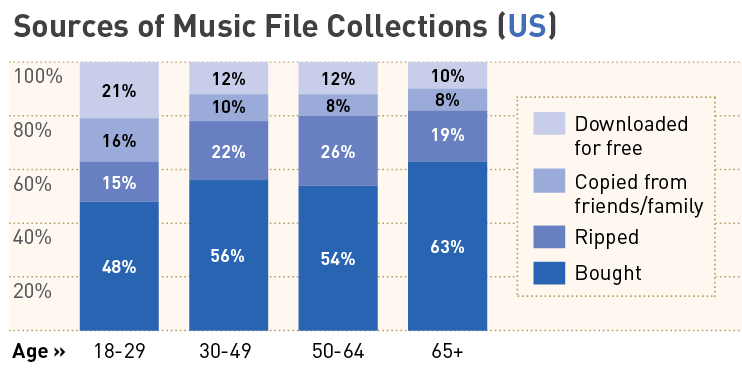 This means, first of all, that even among digital music owners, most people in the 30-49 age group do not have large digital music collections. The median collection has only 30 or so albums worth of music. 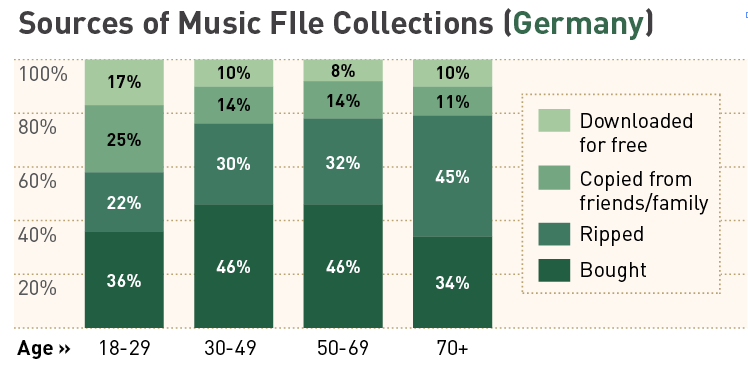 For comparison, the median CD collection size in this age group is around 50. This is still a group in mid-transition to digital. Second, it means that the average collection size is propped up by heavy collectors at the top of the distribution. 5% in this group have collections of over 10,000 songs (compared to 6% of the 18-29 year olds. )–after which, collection sizes drop off very quickly. What about the the sources of these collections? 18-29 year olds and 30-49 year olds show very similar patterns of purchasing digital music and ripping their own CDs. Age makes virtually no difference in the scale of either practice. The difference in average collection size comes, instead, from higher levels of ‘copying from family and friends’ and ‘downloading for free.’ This is part of what we mean when we say that copy culture is youth culture. It is tempting to see the similarity in expenditures and the divergence in copying/downloading among the two groups as a sign that maybe copying and downloading don’t matter–that copying is just gratis on top of otherwise stable purchasing habits. But averages can be misleading. We could combine music buying saints with sinning pirates to get these results–on average. Call this the RIAA worldview: a world divided between music job creators and moochers. But let’s not discard that idea yet. The next chart compares a ‘high-piracy’ group (P2P users) to a ‘low-piracy’ group (non-P2P users). But some of it also comes from significantly higher legal purchases of digital music than their non-P2P using peers–around 30% higher among US P2P users. 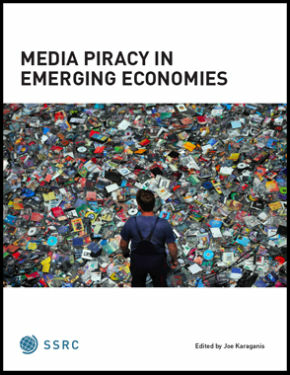 Our data is quite clear on this point and lines up with numerous other studies: The biggest music pirates are also the biggest spenders on recorded music. 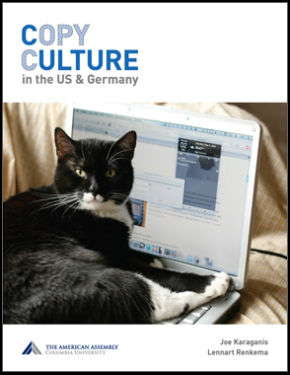 Our German results appear to confirm this finding–in fact, extravagantly so. 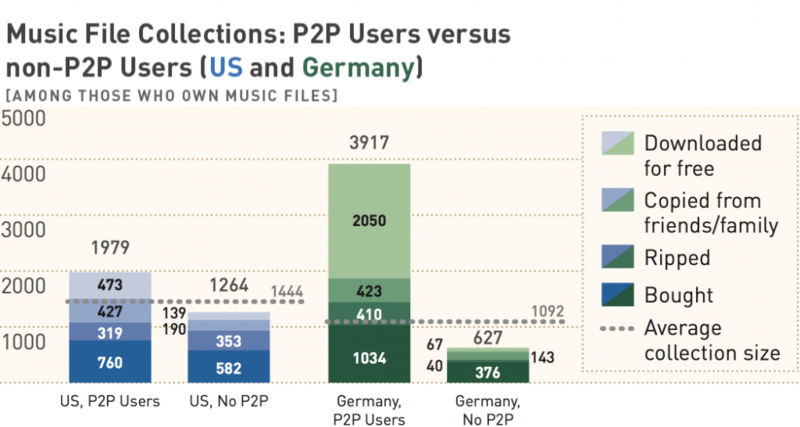 German P2P users buy nearly 3 times as much digital music as their non-P2P using peers. We qualify this because the German results are based on too small a sample to be statistically reliable: only 4% of respondents (39 people) reported using P2P networks. Yet the results are consistent with our wider findings. German P2P use is mostly the province of digital music aficionados who download in large quantities and who also buy in much larger quantities than their non-P2P peers. First, that ‘copying from friends/family’ is comparable in scale and prevalence to ‘downloading for free.’ This becomes clearer if we focus on the average music file owner rather than the average collection (thereby reducing the impact of the big online file sharers). How does the average music file owner get his or her music? In the US, predominantly through legal sources–bought directly or ripped from one’s own CDs. In Germany, because ‘copied from friends/family’ is legal under private copy rules, through overwhelmingly legal channels. The prevalence of private copying is consistent with our findings on attitudes, which show a high degree of acceptance, among young people, of sharing media with friends and family. 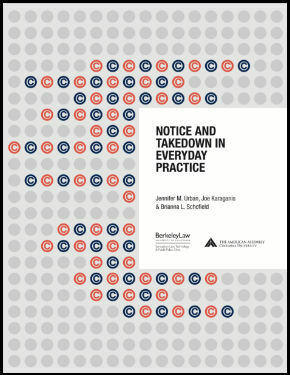 And it has implications for enforcement: current internet-based enforcement proposals, whether directed against P2P users or cyberlocker sites, do nothing to deter such copying–in fact they’re likely to increase it as people shift toward less exposed forms of exchange. Which raises an important question: will the major content companies be satisfied to leave this vast realm of private copying alone? By all appearances, the answer is no, no, and no. And that’s a problem. There is ultimately no “solution” to copy culture that does not lead toward a wider war on general-purpose computing–a lockdown of personal computing through, in the MPAA and RIAA’s anodyne words, “consumer tools for managing copyright infringement from the home.” And so we should be careful and understand the real stakes. This isn’t a debate about who pays for recorded music, but about how much they pay. If absolute spending is the metric, then P2P users value music more highly than their non-P2P using, digital-collecting peers, not less. They’re better digital consumers. But is also clear that this investment has fallen vis à vis large CD-based collections. The survey offers ample evidence of this shift in the way music aficionados relate to music–no longer organized around large CD collections or measured in terms of individually priced songs or albums, but rather defined by a mix of legal and illegal strategies for accessing everything now. 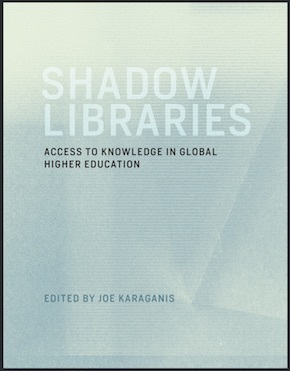 Large digital collections are beginning to approximate such universal access, with contents that extend far beyond any possible listening habits and that connect, in turn, to much larger archives in the cloud. This shift is not a secret, of course. Most of the innovation in the music sector in the past several years has been an effort to (re)commercialize this demand for universal access through paid streaming services. And with some success: in the US, according to our survey, 29% of those under 30 listen to ‘most or all’ of their music via streaming services. 11% have paid subscriptions. Have we already hit peak music file? Almost certainly not, as collections measured in the 10s or 100s of gigabytes continue to wash through the music ecosystem. But, at this point, this slow loss of control of the catalog should simply be viewed as the new baseline. We are past peak music file relevance to decisions about audiences, business models, and enforcement. ps. Well, this piece generated a lot of attention and pushback from industry groups, which we summarize and rebut here: NPD 3: In Which We Defend Ourselves Against Charges of Drunk Blogging and Practicing Math Without a License. Unauthorized File Sharing: Is It Wrong? Pingback: Profitable Pirates? « Strategy Inc.
Pingback: Yo Conciertos – ¿Es malo descargar discos? Pingback: Could Pirate Romney Win/Have Won? Pingback: Οι πειρατές αγοράζουν 30% περισσότερη μουσική από τους μη-πειρατές! Pingback: The Buymusic.ca Blog » Doom & Gloom ? Pingback: Nathalie Jonsson | Will the Pirate Save The Music Industry? Pingback: ¿Cómo de malo es descargar discos?